Raincross is an award winning online marketing agency working for leading brands and clients throughout the United States. We are the Inland Empire’s premier web design, development and marketing company. We specialize in clean, modern, and functional website designs that are built on industry leading content management systems. Our services are targeted specifically for small to medium sized businesses based throughout southern California. Running an effective PPC campaign through Google AdWords requires time and knowledge of the program to make the most out of it. 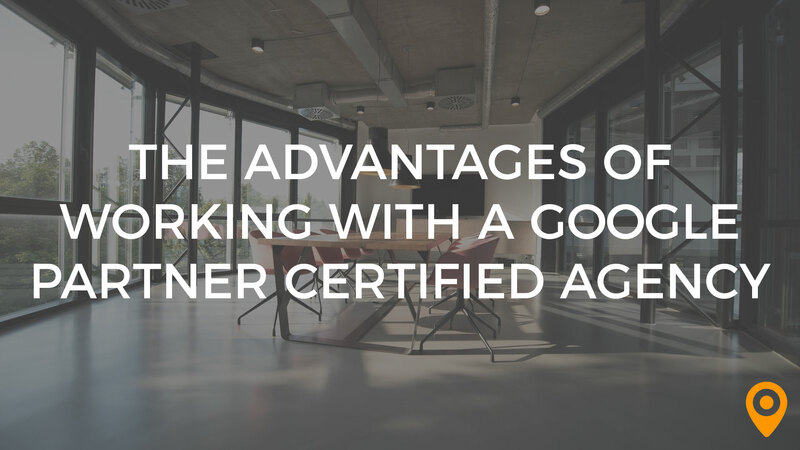 Find out the advantages of working with a Google Partner. There currently aren't any reviews for Raincross. If you are a current or former customer, tell us about your experience!